Bullet camera budget CCTV system. 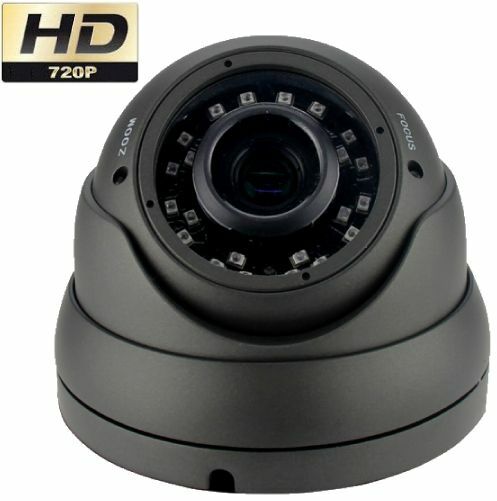 1 x 1000gb h.264 4 channel Hd CCTV recorder. 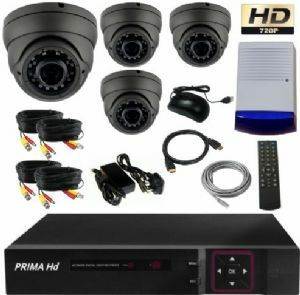 Also includes: 4 x 20 metre power/signal cables (1 each per camera), power adaptors, 1 x 7 meter cable to connect the dvr to the broadband router, HDMI cable to connect the dvr to your TV, mouse. • 1 x VGA Output, 1 x HDMI Output and 1 x RCA Output as well as a connection to your broadband router. 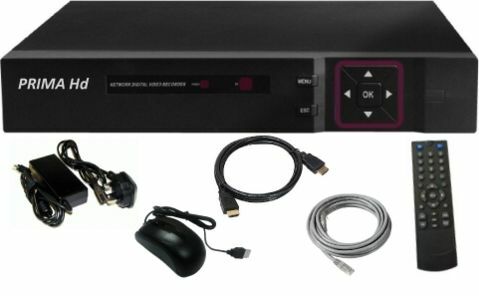 This allows you to connect to the dvr to 1 television, 1 vga monitor and the internet simultaneously. have several weeks of recording on the dvr at all times. • Record real time: when playing or backing up footage it still records. • Digitally zoom in on both playback and live footage. 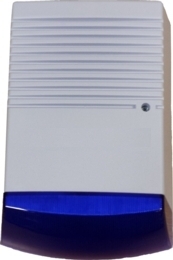 • The screen can display individual or multiple cameras. • Can back up as AVI file (no converter needed). • Once you power up the dvr it starts recording straight away. • You can search all recordings by date, time or camera. • You can individually name each camera, e.g. 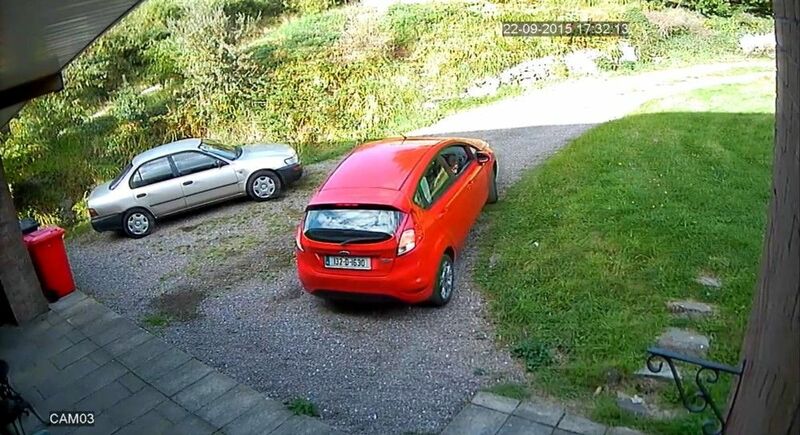 : CH1 - Drive, CH2 - Front Door etc. 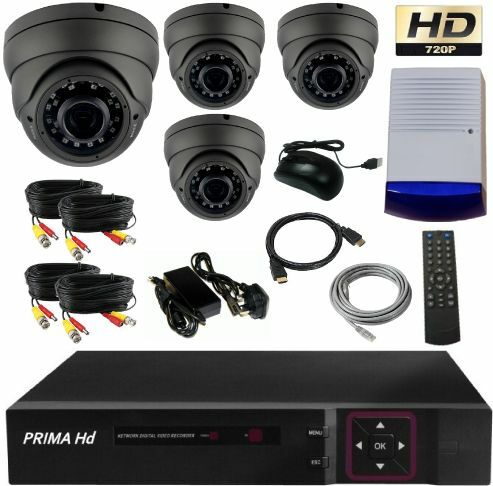 • Access to cameras over the internet via pc or mobile phone (Android phone/Windows phone/iPhone). can be viewed or emailed any time. • Back up images or video files to a flash drive or pc over the internet, you can also print out cctv images from your pc. • There are a number of users and guests allowed to log in, the tasks each user is able to carry out can be limited and customised.